A while ago, my post How to Resize a Photo in your Stardoll Presentation recieved a mostly positive response. 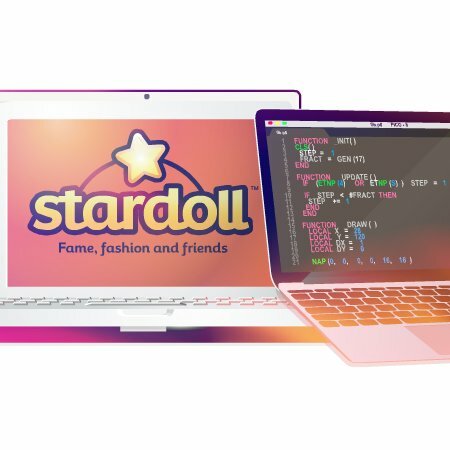 The overwhelming feedback coupled with a lot of encouragement from some readers, left me wondering what else Starblog readers would like to learn about the technical side of Stardoll. Many of you expressed to me how you want to see more technical posts on the Starblog, and I'd be more than happy to oblige. Essentially, it'd be great to share tips and tricks of the trade, and introduce some creative dolls to readers as well. From HTML code definitions to step by step tutorials, there's a lot that can be gained from answering your questions. So, tell me... What do you want to know?